The Western Colorado Area Office consists of two offices, located in Grand Junction and Durango, and several field offices with projects encompassing western Colorado, northwestern New Mexico, and northeastern Arizona. The office is responsible for Reclamation projects and program activities in the Upper Colorado, Gunnison, Yampa, White, Dolores, Uncompahgre, Animas, and San Juan river basins and works with the Ute Mountain Ute Tribe, Southern Ute Indian Tribe, Jicarilla Apache Nation, and Navajo Nation, as well as numerous water user organizations. 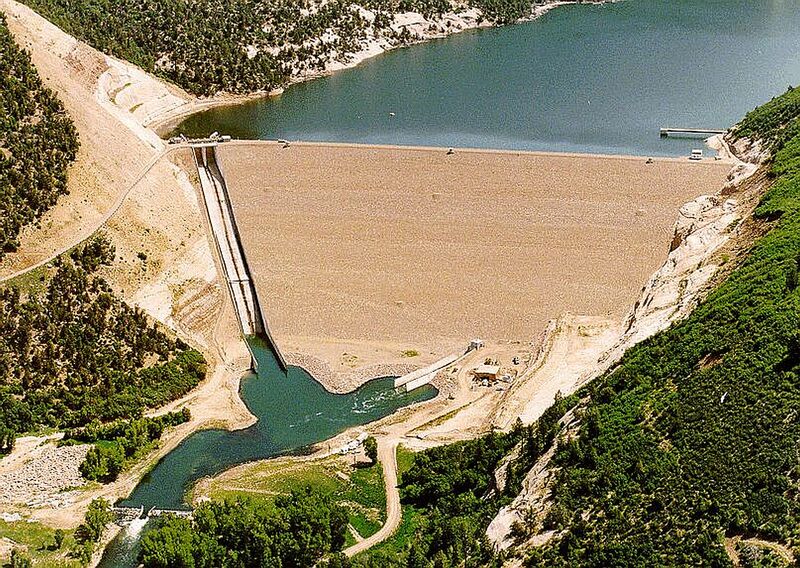 GRAND JUNCTION, COLO. - The Bureau of Reclamation is seeking proposals to lease the right to develop hydroelectric power at Silver Jack Dam, part of the Bostwick Park Project, located near Montrose, Colorado, under a Lease of Power Privilege (LOPP).